Despite its name, Oktoberfest starts in September and ends in October. Known as the largest beer festival in the world, the original Oktoberfest originated in Munich, Germany and is held annually for 16 to 18 days from mid-September to the first weekend in October. The festival is typically held on fairgrounds, with multiple tents hosting thousands of people. For Bavarian culture, the festival is a treasured event that is ingrained in culture spanning back to the 1800s. Large amounts of Oktoberfest beer are consumed, and attractions such as rides and games accompany traditional food and live music. During the 18th century, King Ludwig married Princess Therese of Saxe-Hildburghausen (the ‘Crown Princess’). To celebrate their nuptials, the couple hosted a number of festivities leading up to a horse race. The celebration took place in a picturesque setting eventually named Theresa’s Meadow in honor of the princess. In the years following the wedding, the festivities were repeated annually to celebrate the anniversary of King Ludwig tying the knot. Over the years, Oktoberfest grew. Shows were added and entertainment compounded with the addition of bowling alleys, carnival booths, and playful live music. As it grew, city officials decided to officially make the celebration a yearly event. People embraced the joyous attractions and began showing up in Bavarian costumes native to the surrounding regions and townships. Eventually, traditions began to form and things like bratwurst and beer served in large glass mugs grabbed hold. Today, Oktoberfest is still celebrated in Munich as well as in various cities throughout the world. Traditions may vary, but the core of the festivities are still intact wherever it is celebrated. The festival is a fun and raucous opportunity to enjoy Bavarian food, beer, and music with family and friends. This year, Carlsbad families can take part in the historic celebration at the 36th annual Oktoberfest & Family Fall Festival hosted by Carlsbad Rotary. 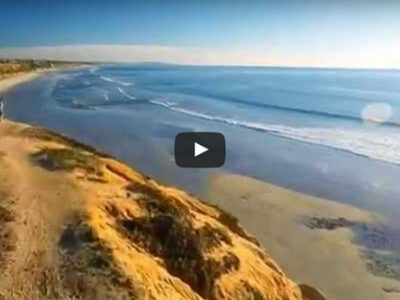 The event is San Diego North County’s longest running Oktoberfest celebration, and the traditions of fun and amusement are well incorporated into Carlsbad’s version of the century old festivities. Oktoberfest is taking place at Holiday Park, located between Tamarack Avenue and Carlsbad Village Drive on October 6th, from 12 p.m. to 10 p.m. Local parking is limited but there will be a free shuttle offered from The Shoppes at Carlsbad. 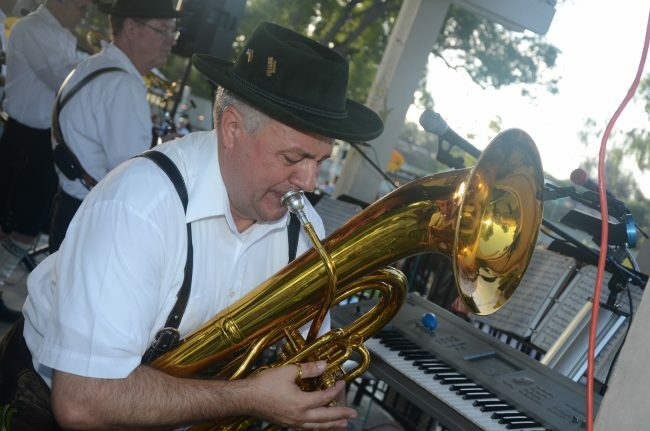 The Carlsbad Rotary is merging Bavarian tradition with other fall festivities to offer a day jam packed with great food, music, and entertainment. Advance tickets are available now, here. For music, Rob the DJ will kick off the event and will be followed by live music provided by Bluebirds and the Last Call. Guests can rely on fan favorites like the chicken dance and a yodeling contest. There will be meal options including the traditional German fare of bratwurst, potato salad and sauerkraut and a lighter option of chicken and sides. Food booths will be available for snacks. Patrons of all ages can chow down on pies, kettle corn, cotton candy, and hot dogs. 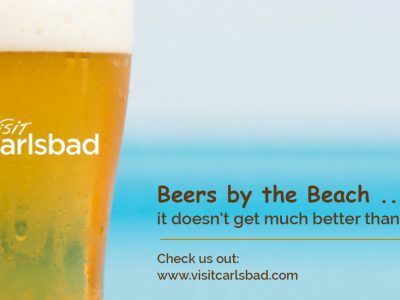 After the food has settled, adults can enjoy ice cold beer and little ones can take part in one of the many activities being offered throughout the day. 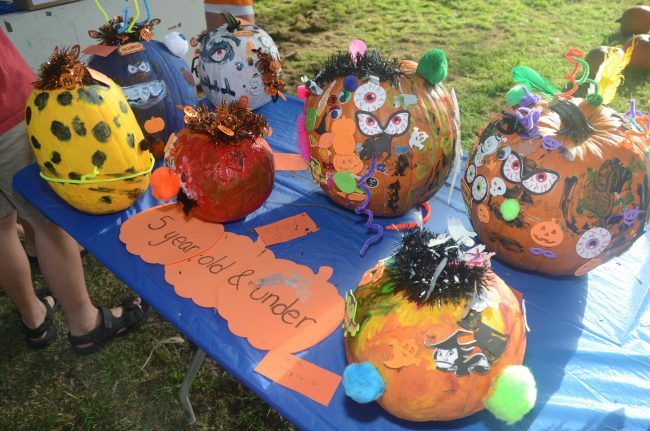 Costume contests for both children and adults will take place at different times between other family-oriented activities like the pumpkin patch, face painting, inflatable jumpers. Purchase your tickets now and get free entry with the purchase of a meal. 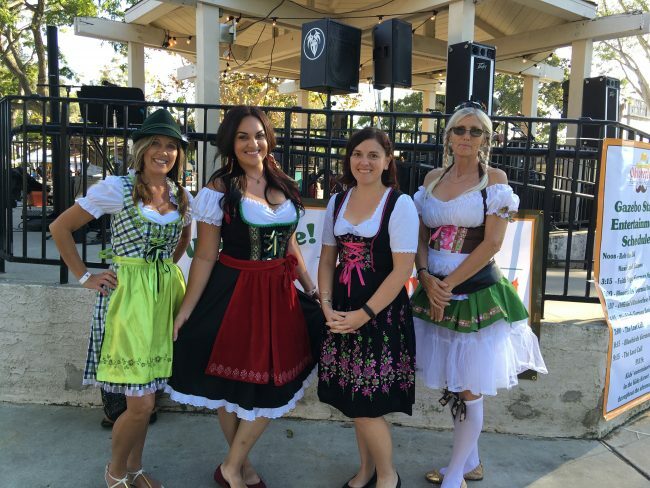 Carlsbad Rotary has put North County on the map as one of the best places in the state to experience the tradition of Oktoberfest with friends and family. Don’t miss out!